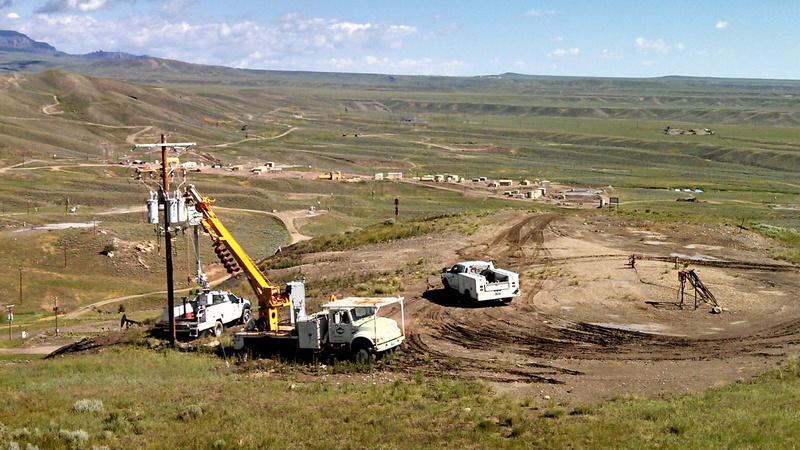 Oil Field service work is one of our specialties. The list on the bottom covers the electrical work that we do most often for oil field customers. However, if you don’t see something listed, you can be sure we have done it before and can fulfill your electrical needs.